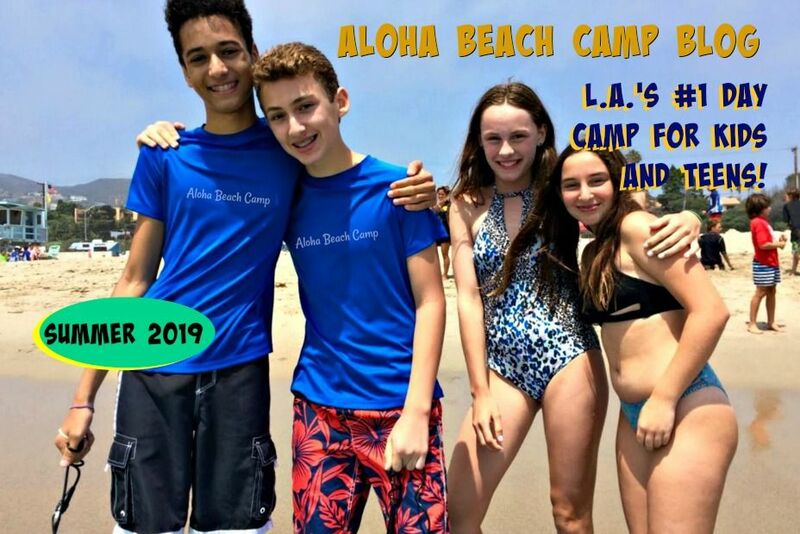 Los Angeles Summer Camp | Aloha Beach Camp Blog: When is Final Payment Due for Camp? 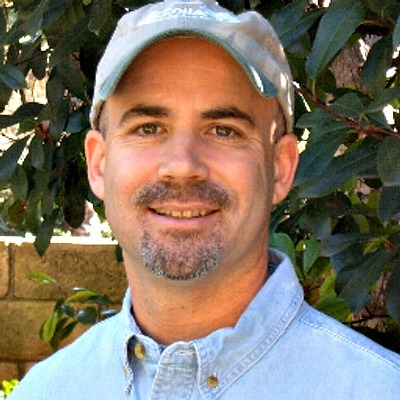 When is Final Payment Due for Camp? When you sign up for camp, a $400 deposit per child is due to hold your space before May 1. After May 1, full payment is due, but if you would like to set up a payment plan or need additional time, no worries, just let us know and we are happy to work it out with you.